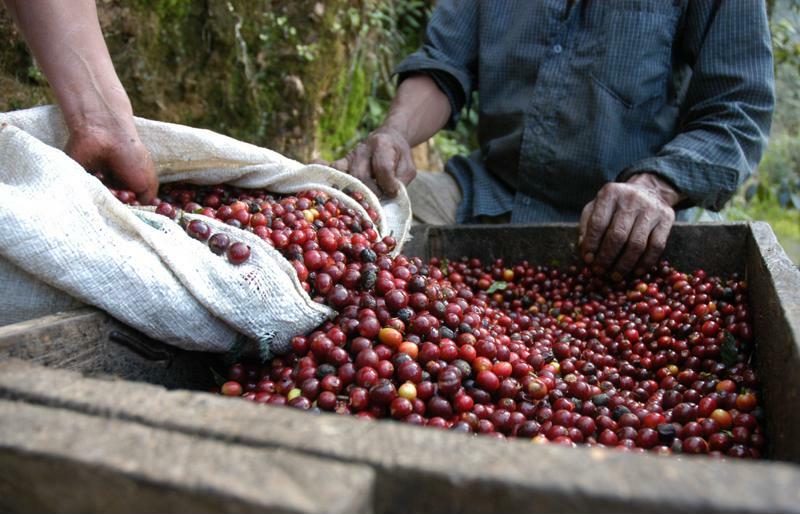 Some of the largest exporters in the world - including Brazil, which exports approximately one-third of all the coffee in the world - are reporting that they cannot keep up with growing demand. It's estimated that production needs to rise by 50 million bags per year to keep up with the emerging markets. That would mean Brazil would have to double its already gigantic production in under a decade. While that would mean more jobs and perhaps even increased competition among growers and roasters, it's going to be a big trick to pull off. The taste for coffee is spreading across the globe. There are several factors impacting the supply and demand issue but chief among them is the fact that more and more people across the globe are drinking coffee. What was once a predominantly western drink has spread to every continent. Scandinavia, eastern Europe and the majority of English-speaking countries are still at the top of the list of coffee consumers, but drinking coffee is a growing trend in Asia, especially in the sprawling metropolitan areas. The faster the global economy moves, the more coffee people are drinking to keep up with it. Other factors are harder to pin down, though droughts are to blame for some withered coffee crops. The most common species of coffee beans can only grow at high altitudes in subtropical latitudes, which means that if those areas become affected by drought, it is nearly impossible to relocate crops. Therefore, growers may have to turn to better forms of irrigation. The worst case scenario for many farmers is having to switch to a more stable crop. Because coffee beans are very picky about where they will grow, it's often easier for growers to simply switch to a hardier crop. Supporting sustainable growers is vital to avoiding the crisis. The best thing you can do is to keep drinking coffee. Is that what you expected to hear? Well, the truth is that if coffee lovers continue to support sustainable, fair-trade coffee, growers will be more likely to continue to plant more coffee crops. The next time you load your Mr. Coffee® Blade Grinder with freshly roasted beans, take an extra moment to enjoy the great smell of coffee grounds and the anticipation you feel as you brew that first cup of the day. Coffee lovers around the world can come together to solve it before it becomes a problem. If there's any group of people who can get things done, it the millions of people around the globe who enjoy drinking coffee every day.